For something extraordinary and off-the-beaten path, I recommend a visit to Le Stanze al Genio (The Rooms to the Genius), a collection of majolica ceramic floor tiles focused on designs from Naples and Sicily that were produced from the end of the 16th century to the beginning of the 20th century. 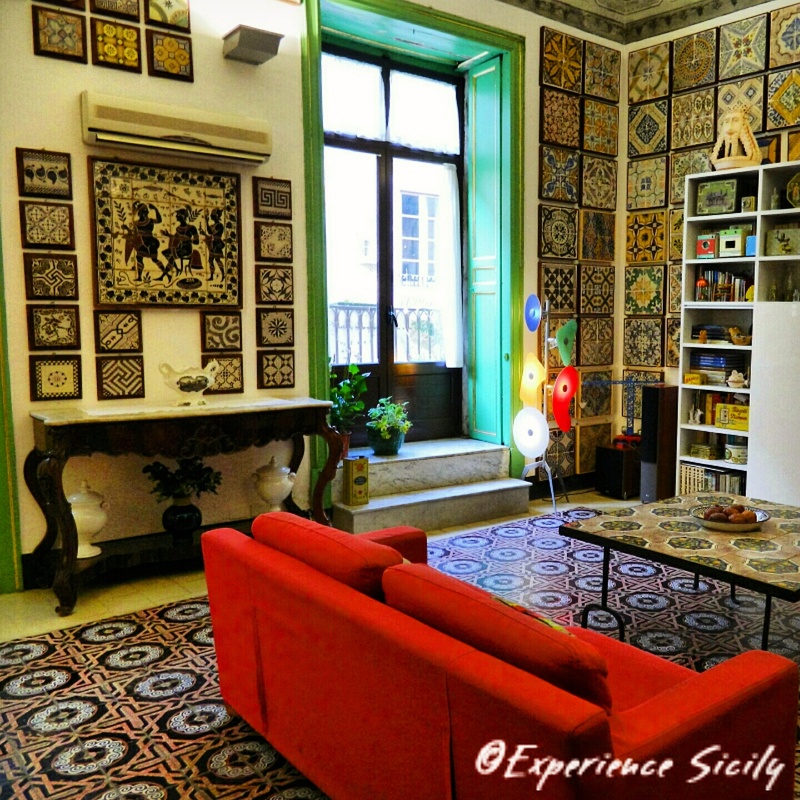 Housed in the 17th-century Palazzo Torre Piraino in Palermo’s Kalsa district, an appointment is required to visit because the owner (whose home it is, by the way!) will personally take you through each room and explain in-detail the history, materials, and relationships between the various tile designs. If you are into art, architecture, and of course, ceramics, this is a place for you! Make sure you ask for an English speaking tour.